Waitrose is a household grocery shopping brand selling fresh produce and high-quality food. As well as food, Waitrose stocks a variety of great options in beauty, baby, gift, wine and home products. Health Staff Discounts provides you with a discount on this well-known brand, so what's not to like? As NHS staff, taking care of yourself is vital to stay in tip-top health for your job, and what better place to start than with your nutrition? 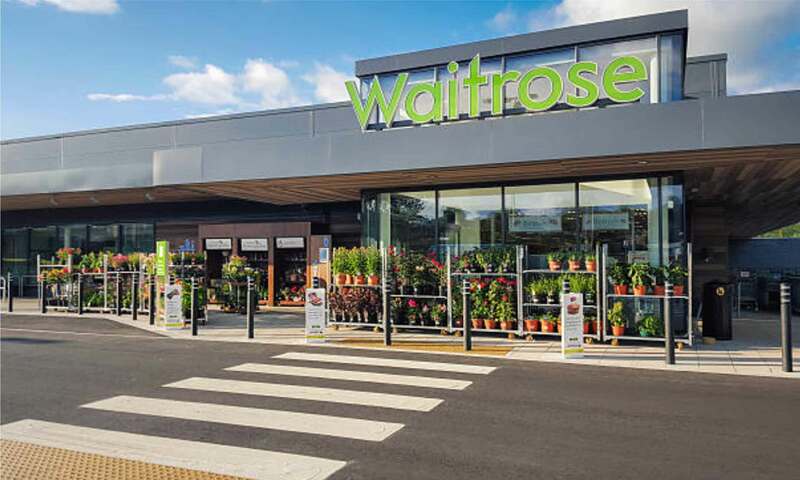 With monthly discounts available at Waitrose, you don't want to miss out! And, if you're still not convinced, Waitrose price-match Tesco on all branded grocery products!